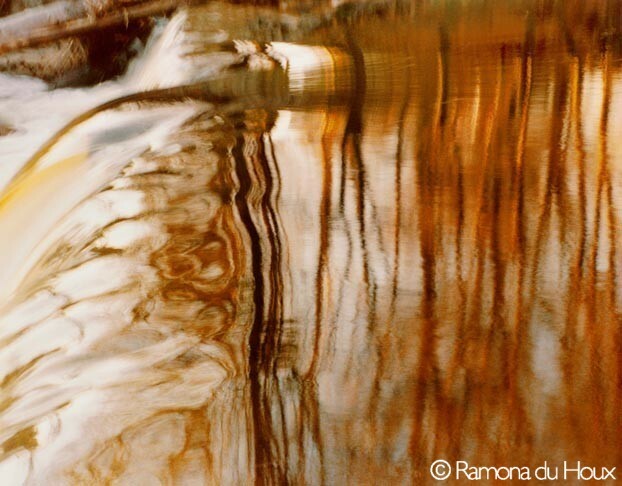 PORTLAND — Maine artist, Ramona du Houx, is concurrently exhibiting Maine photos in Tokyo, Japan from May 7-19 and at the Constellation Gallery, in Portland for the month of May. A sloop, “Maine Sails,” photographed by du Houx off Belfast, merges into its surroundings showing how it’s geometry is reflected in nature. 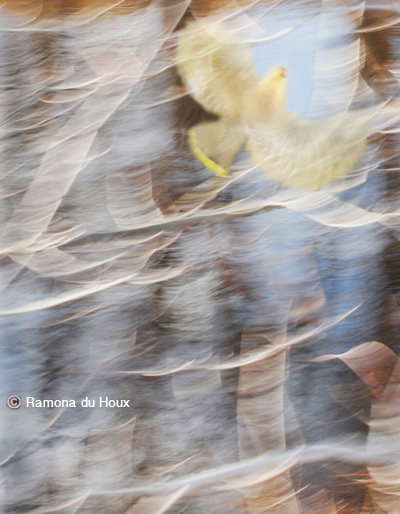 Du Houx’s photographic fine art in the exhibit tells the story of a bird who transforms as the avian experiences the seasons. “Modern society plugs us into the Internet and that can open doors but sometimes too much of being Internet connected disconnects us from the mysteries of the natural world that can be transformational. I want to show how nature’s interconnectedness can lead us to discoveries about our world and ourselves,” said du Houx. In du Houx’s story a bird first sees Lupine’s Dance in spring and wants to uncover more about nature’s mysteries. The young bird awakens to nature’s energy more in the summer, shown in the photo Wake Up. In fall the bird begins a Journey of discovery and in winter she realizes that all life is interconnected, depicted in Snow Dance. 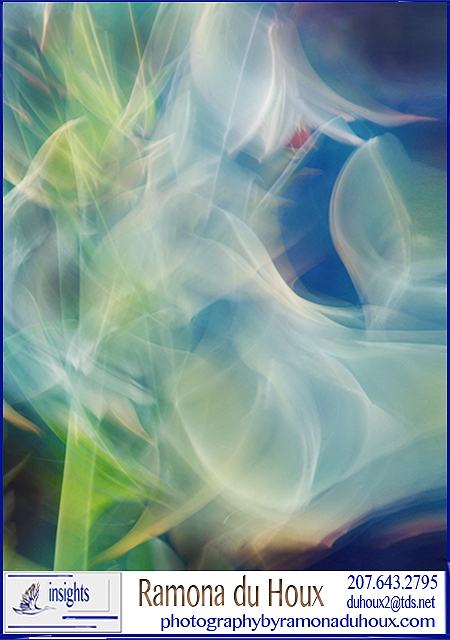 Finally, the bird transforms into energy in the photo Transformation Flight. “Throughout history scientists have observed nature to aid them with their inventions. From airplane designs to medicines nature’s inspiration has been the guide. We need to continue to observe nature and protect our natural world for all our futures, ” said du Houx. Throughout May, du Houx is also exhibiting 11 fine art works conveying the harmony and energy of Maine, at the Constellation Gallery on Congress Street. Some of these fine art photographs resemble watercolors and have been exhibited in New York, Japan, Scotland, England, Ireland, Florida and Maine. In 1979, du Houx developed a technique, called Lightgraphs, which shows motion and energy in a unique way. It became her way of painting with the camera. Du Houx attended Long Island University and has been a professional photographer for over 30 years. She traveled the world with her camera, fascinated by people, politics and everyday community life. In 1991 she fell in love with Maine and settled in Solon. 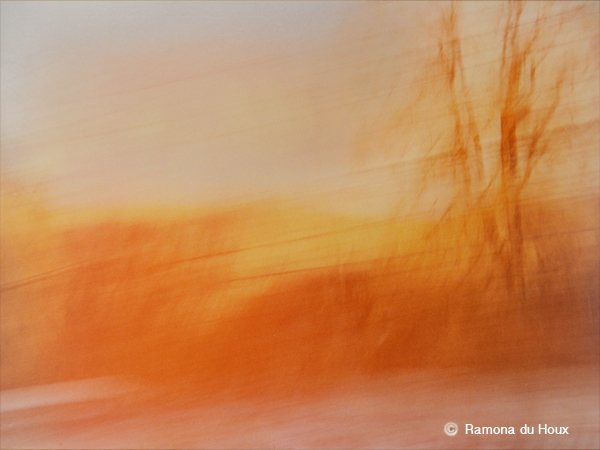 For more information, visit http://www.photographybyramonaduhoux.com. 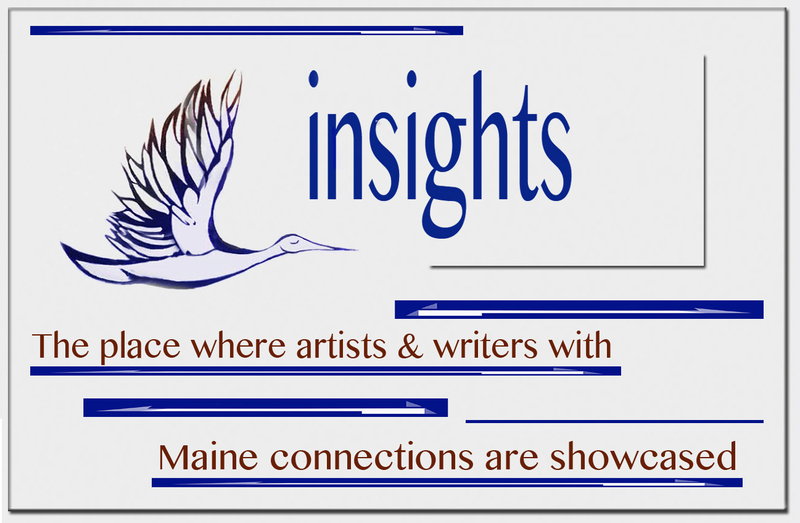 This entry was posted in abstracts: lightgraphs and tagged Constellation Gallery, Du Houx, Maine artist, Ramona du Houx. Bookmark the permalink.